The Becket Fund is a non-profit, public-interest law firm dedicated to protecting the free expression of all religious traditions. 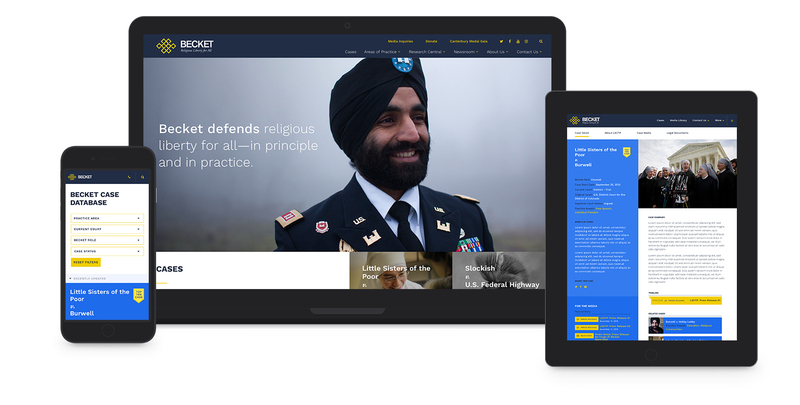 For over 20 years, it has defended clients of all faiths in some of the country’s most well-known cases, one of which The Wall Street Journal called “the most important religious liberty case in a half century.” As a highly informative outlet for its users, The Becket Fund’s website, Becket Law, was in need of a website redesign that could secure its site as the go-to resource for religious liberty information on the web. The Becket Fund’s old website was overwhelmingly crowded with content and made it extremely difficult for its large audience of journalists and attorneys to locate the resources they were searching for. 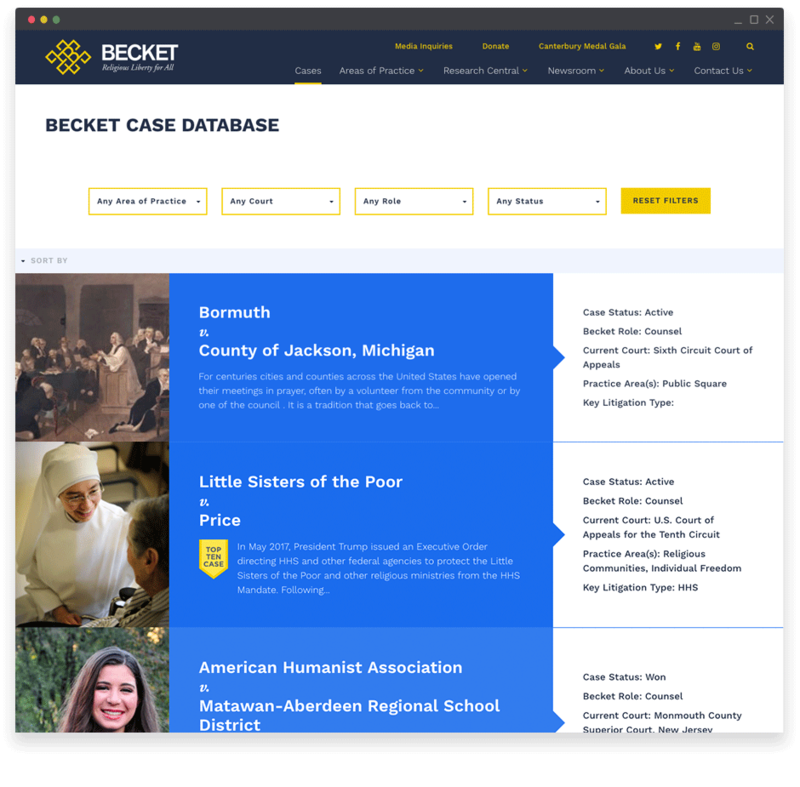 The Becket Fund’s challenges were threefold: 1) Refresh its backend development to create a high-performance site; 2) Streamline its user experience through functional redesign and strong search and filters; 3) Visual refresh to better communicate its brand and positioning as an informative resource in the religious law industry. Together with The Becket Fund’s internal staff and stakeholder, we completed an extensive discovery phase to identify the company’s objectives, competitor environment and goals. We took an in-depth look at the current feature set of The Becket Law website, then created the new site’s information architecture and feature list that encompassed the identified strengths and messaging. 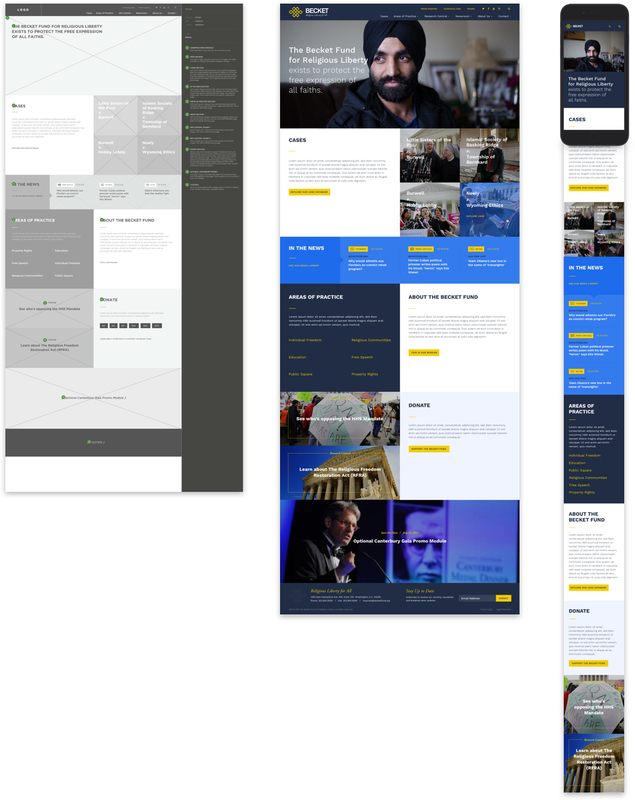 Additionally, we evaluated navigation and user stories to create simplified user paths, streamlined the overall user experiences of the site, called attention to critical touch points and leveraged interactive content to ensure The Becket Law website was a solid, robust and accessible resource of legal content. In order to modernize the site and set it up to be the go-to resource for religious liberty information, we designed the site as a collection of easily-consumable posts that places the complex information front and center. The layout revolves around a clean, easy to scan grid with large pictures and bold headlines that immediately captures the audience’s attention. The design showcases the entire breadth of The Becket Law’s robust resource library, encouraging users to dive in deeper. We also updated the logo, colors and typography to give the site a more modern look and feel. The website was developed in a mobile-first approach using WordPress as the content management system, allowing simple and straightforward updates for the internal marketing team. 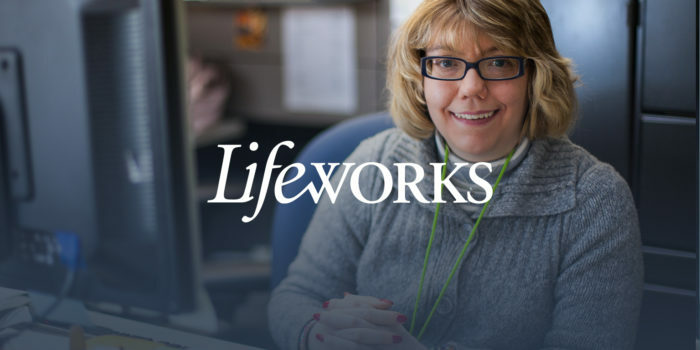 Westwerk leveraged the use of various modules to create unique and easy layouts, providing The Becket Fund staff with the flexibility to refine messaging, add new blog content, test calls to action and much more. 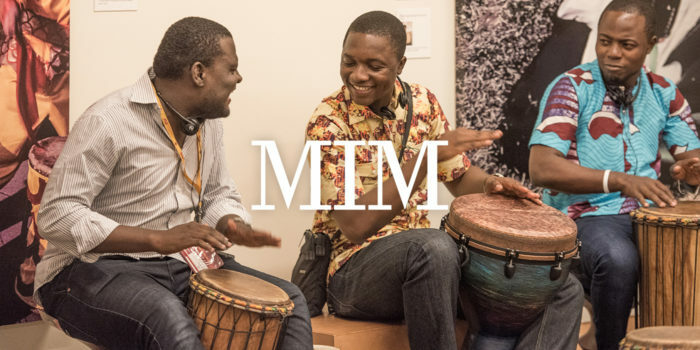 Additionally, the new site now has unique content cross-promotion, where relevant content, cases and other resources can be easily added to other sections of the website, to keep the user engaged and informed. The Becket Law’s revamped site now has a simple, beautiful layout that makes it easy for users to quickly and efficiently locate resourceful information on any device.